1 What is the fancy scientific research? 2 What Does This Imply? Have you glared at the sunset in the horizon wondering if the blue sky you see is the color red to someone else. Your friends or neighbors might see a red sky but learned to call it the color blue. 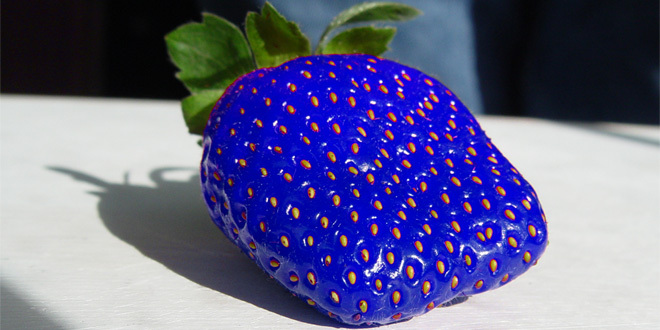 Strawberries, Mars, and blood might be the color you recognize as blue. A scientific experiment with monkeys and a rare genetic mutation that less than 1% of the human population has may suggest we DONT see the same colors. What is the fancy scientific research? How can there be proof that we see different colors if we can not experience someone’s perception. The closest thing we can do is to genetically modify monkeys that were previously color blind. In an experiment published in the scientific journal ‘Nature’, the color vision scientist Jay Neitz (University of Washington) injected a virus into monkeys’ eyes which enabled them to see the color red. 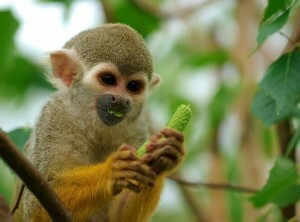 The brains of the infected monkeys are not genetically programmed to perceive the color red. However, after the infection their brains we able to adapt and distinguished what was red. Since the monkeys have no pre-determined “red” stored in their brains, the colors they see are the result of environmental mapping. It is likely that our brains map the wavelength of light we see to an available area in the brain responsible for processing color. This is all plausible thinking, but there is still a slim possibility that the color mapping may be equal among all humans. To debunk this doubt I looked at data on a rare genetic mutation that cross-links color and shape perceptions. If their cross-linkage between synesthetes produces different colors for letters, then their is a high probability we interpret color differently. Grapheme-color synesthesia is the cross-activation between areas of the brain that recognize shapes and colors. Instead of seeing all black letters and numbers, synesthetes naturally associate letters and numbers with colors. 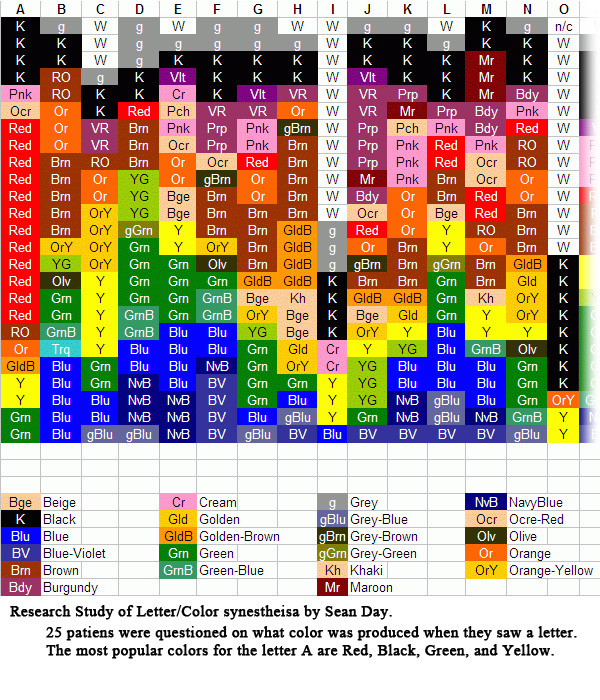 Sean Day performed a survey that compared which colors are mapped to their respective letters in different synesthetes. The survey compared 25 synesthetes and clearly shows variability between color and letter association. If synesthesia has a genetic and environmental influence of color mappings, then it is highly likely that the mapping of wavelengths to a color is also variable. All your senses including but not limited to color perceptions are interpretations, and guesses made by your brain to help you function with the limited amount of external stimuli you receive from the outside world. So whenever you disagree about the appearance of an object, remember your red might be my blue or any assortment of colors seen or unseen.